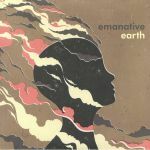 Review: Ever since their first record launched on Futuristica Music, back in 2008, Emanative have been quietly shaping the contemporary jazz-dance landscape - an achievement for which they are rarely accredited to. Hopefully, we can change some of those misconceptions by telling you just how special this new EP for Jazz45 is sounding! 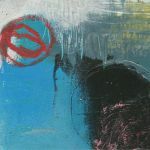 The opening "New Day" features the soulful vocals of Ahu over a rolling, breaks-centric groove with plenty of melodic quirks and, of course, the unstoppable euphoric power of the flute; the flipside's instrumental allows you to get even closer to the music constructed by Emanative, which is undoubtedly the outfit's long-running forte.